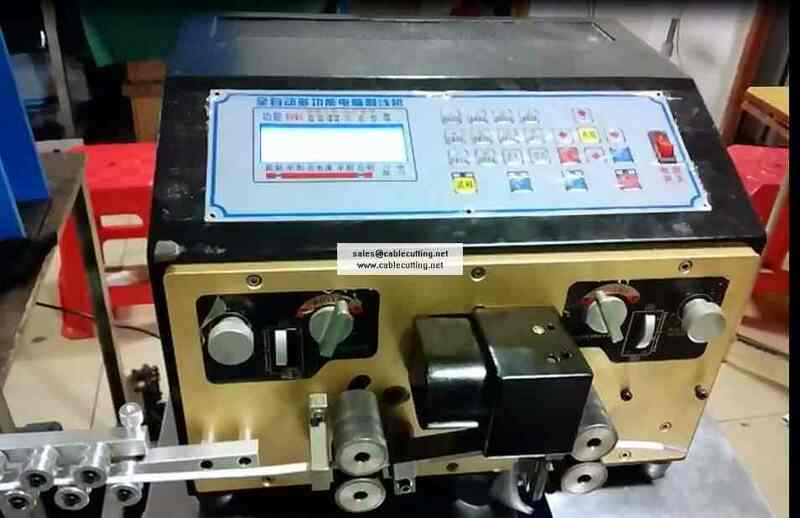 ﻿ Flat double layer cable cutting and stripping machine WPM-E-14 - XIAMEN JINGWEI TECHNOLOGY CO.,LTD. 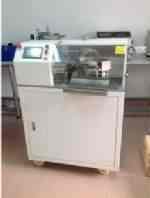 This model is designed for stripping and cutting flat cables (flat wires), the Max. 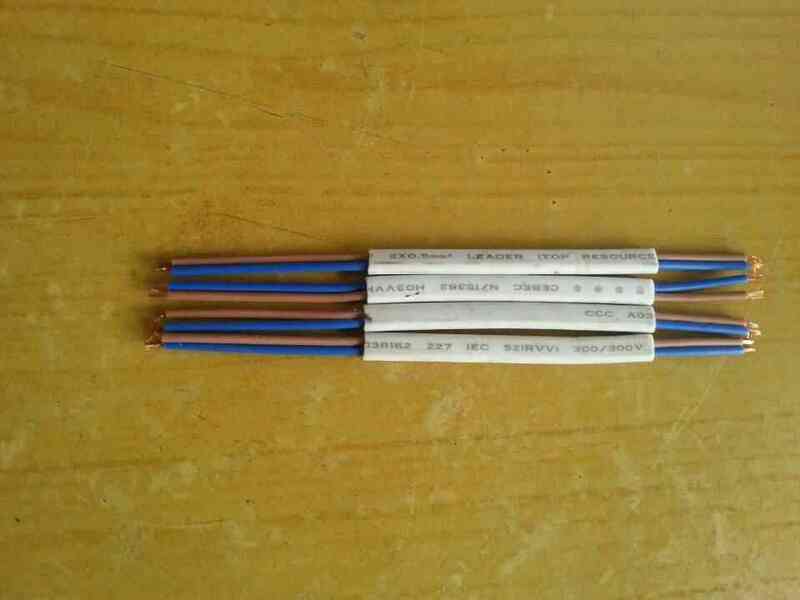 avaible cable width is upto 30mm, you can set the stripping length, cutting length double layer include outer layer and inner wire and other parameters through LCD display, then it will strip and cut your wires full automatically! · QC: All products will be checked before delivery. · Compensation: If any unqualified product is found, we’ll pay the compensation or send new qualified products to customers. · Maintenance & Repair: In case of any maintenance or repair need, we’ll help to find out the problem and offer relative guidance. 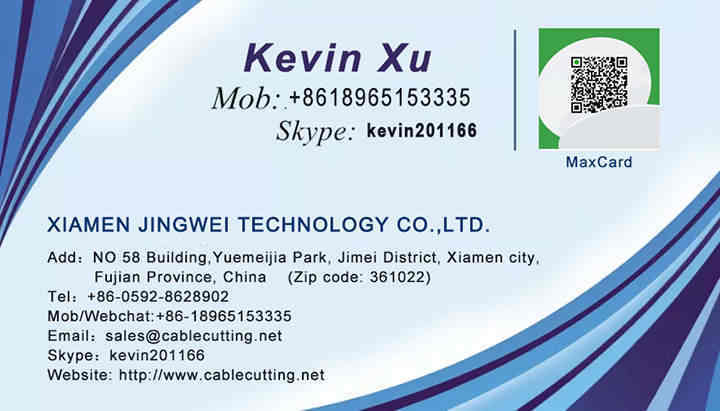 · Operation Guidance: If you have any problem with operation, please feel free to contact us. We will search the most economical and reliable shipping company to transport the goods safely.